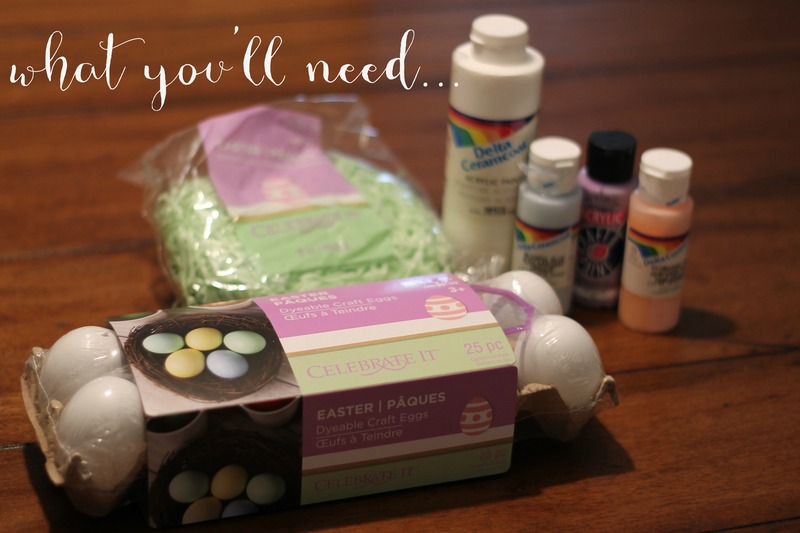 This year I get to host a mini-Easter…no baton has been passed, but I’m counting a vacation date blunder on my in-laws behalf a chance to have some fun! I’ll only be hosting 6 people (luckily!) but I wanted to bring a little pop to our table. 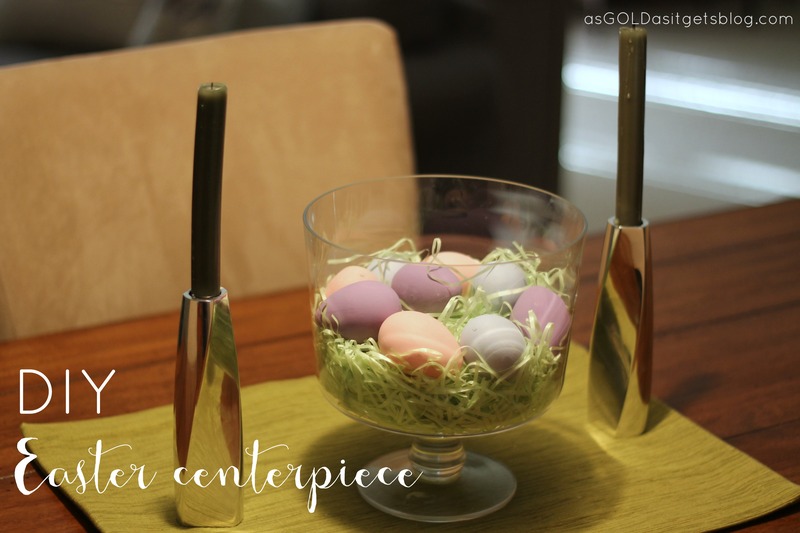 This is literally such a fast and simple DIY for an Easter centerpiece. I already owned the glassware, but you could use a bowl or vase if you had one. 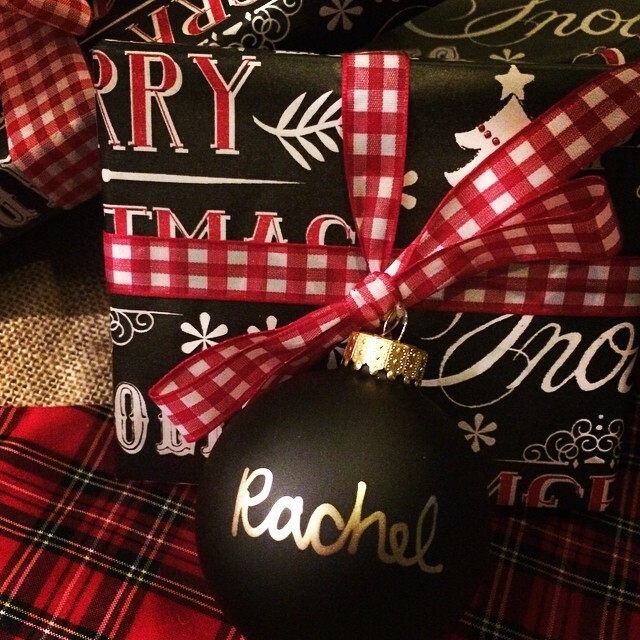 I also already had paint but you can buy acrylic craft pain for under a dollar at your local Hobby Lobby or Michaels. The grass was just about a dollar and the eggs were $2.99. These eggs aren’t real, but they aren’t plastic eggs either (although you could use them, I just didn’t want to see the seal of the traditional easter eggs). 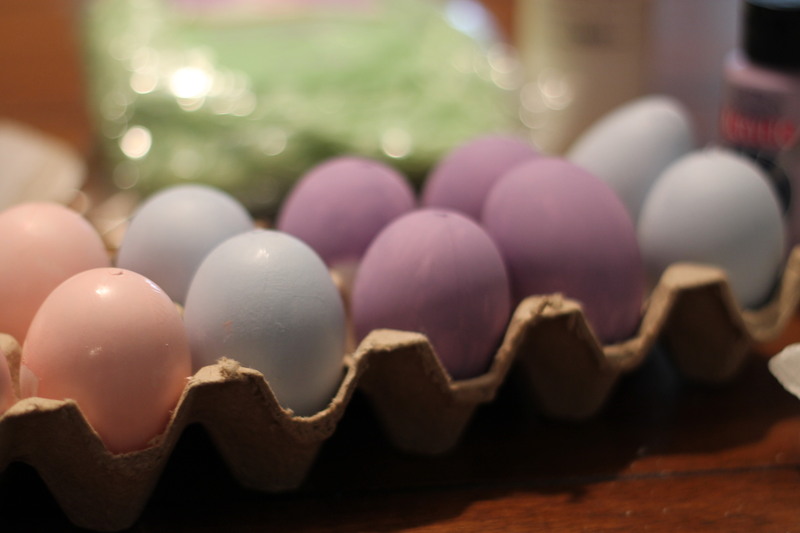 Literally paint your eggs, let them dry and throw them in – wahhhh lahhhh! 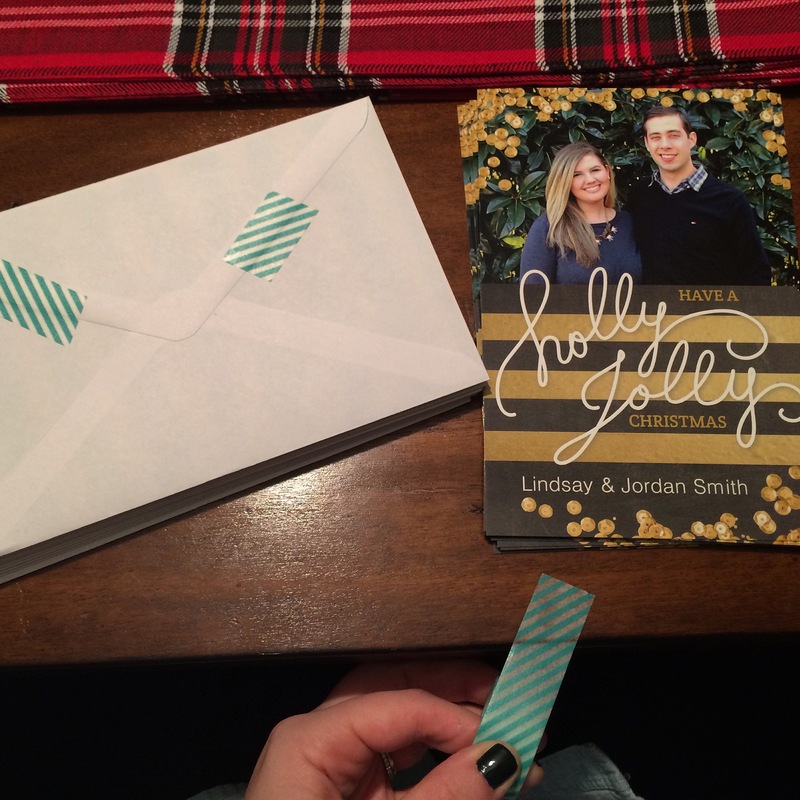 Perfect (and easy and fast and cute!) Easter centerpiece. 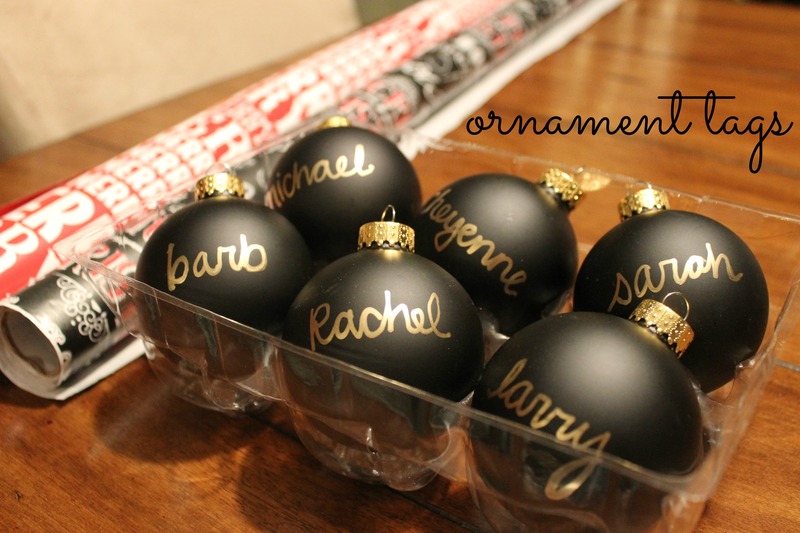 Categories: Good Design | Tags: centerpiece, DIY, easter, easy craft, holiday | Permalink. 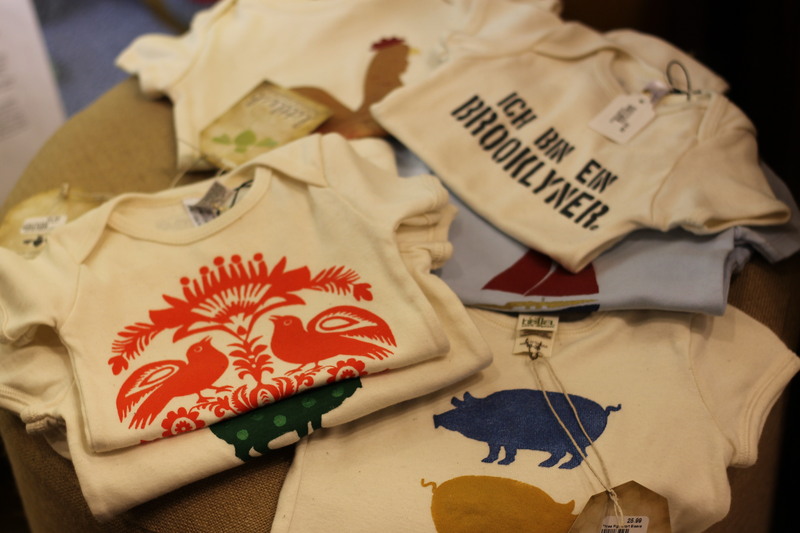 We found the cutest store in Princeton! 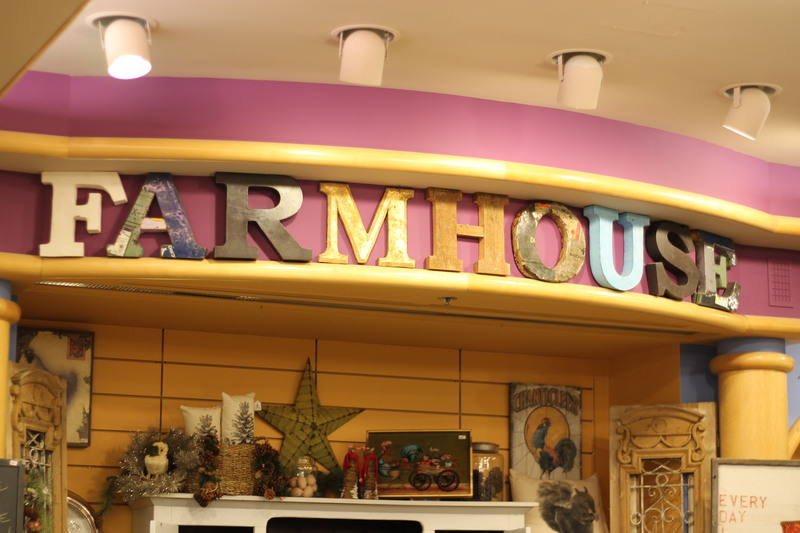 The Farmhouse Store is located in Palmer Square right next to the parking garage and Mediterra restaurant. We never park on that side of the garage so I haven’t never seen it before. I am literally kicking myself for not knowing about it. Browsing around I found so many wonderful pieces and Paula who was working was so kind and helpful. I found this perfect haven while waiting for JPS to get off of work, I couldn’t believe we had ever seen it before. 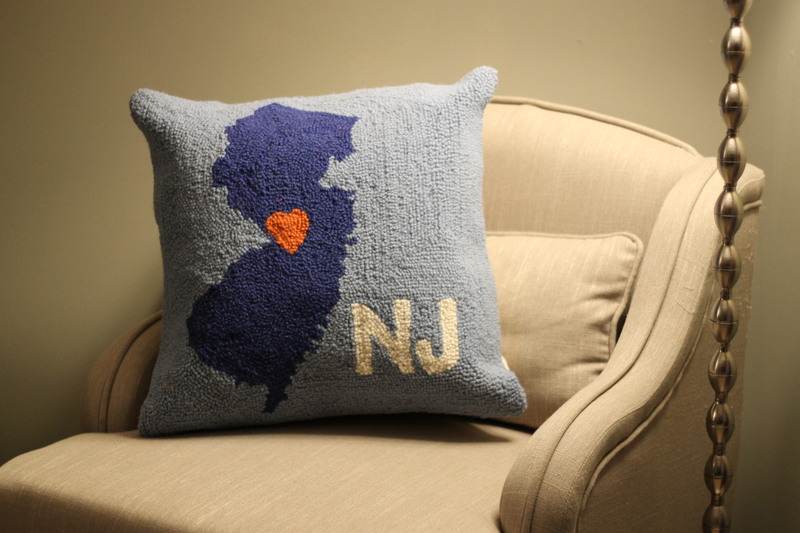 I loved this New Jersey pillow – it even has a heart over where we live! After we met up he wanted to see the shop and he thought we needed to buy it! We can’t wait to come back after we buy our first house (!!!!) to buy some one of a kind timeless furniture. 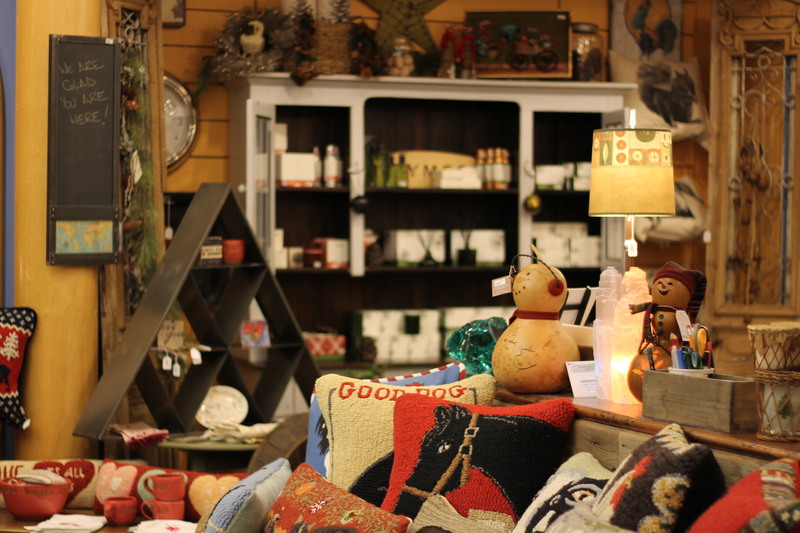 I also can’t wait to purchase some candles – fresh thyme, heirloom tomato… that is central New Jersey! If you are in Princeton you absolutely need to stop by! p.s. doesn’t our new pillow look darling? 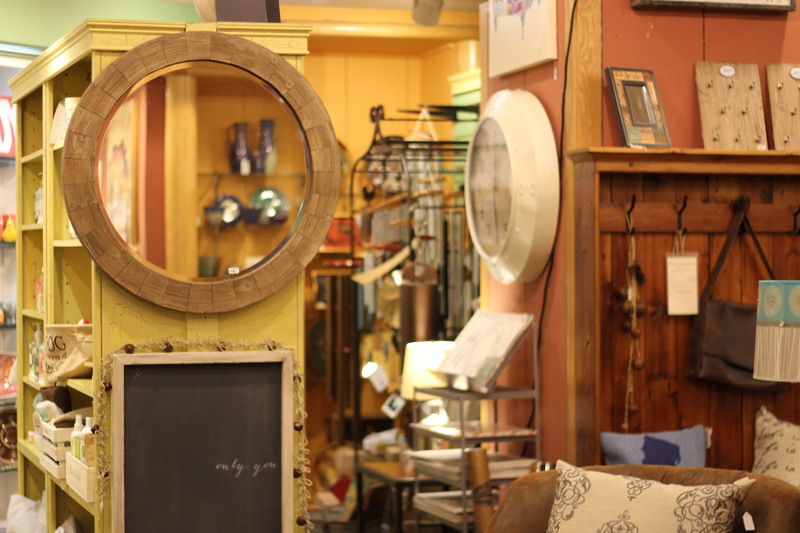 Categories: Good Design, Good Travel | Tags: Home Decor, New Jersey, nj, palmer square, princeton, the farmhouse store | Permalink. It surprises me how many people don’t understand monograms. There is a tradition in their styling and you can’t just swap around the letters to make it look like you want. Of course you can if you really want too but that is not your monogram. I repeat, that is not your monogram. To cut down on some confusion I’ve used our monogram below. 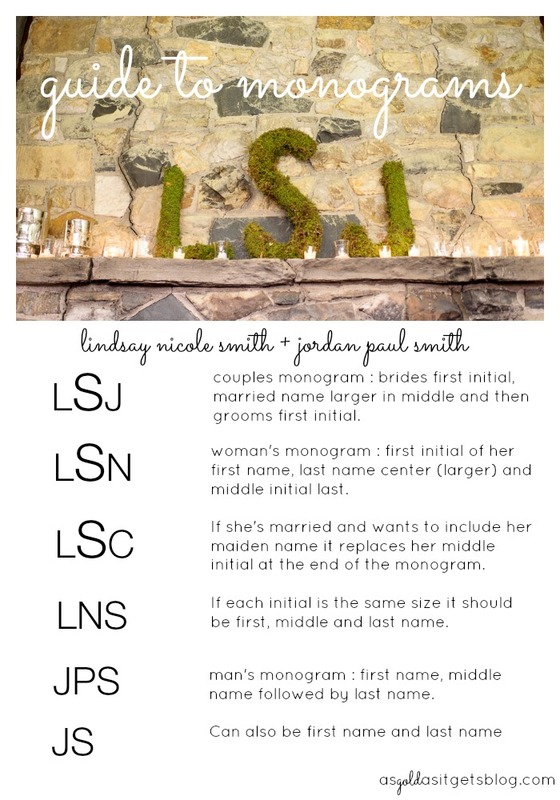 Hopefully this helps erase some confusion so you can have yourself a proper monogram! Categories: Good Design, Good Home | Tags: monogram, styling | Permalink. I spend a lot of time outside my cubicle, but there is a lot of time stuck under within these grey walls so I’m always looking for ways to spruce it up – but with 2 full size computers AND a laptop – it gets a little crowded in here! I’m currently debating some prints for my cube walls, but its hard to pick one that is inspiring and still appropriate. Something that says “more issues than vogue” or “you have just as many hours in a day as Beyonce” might not scream professional. 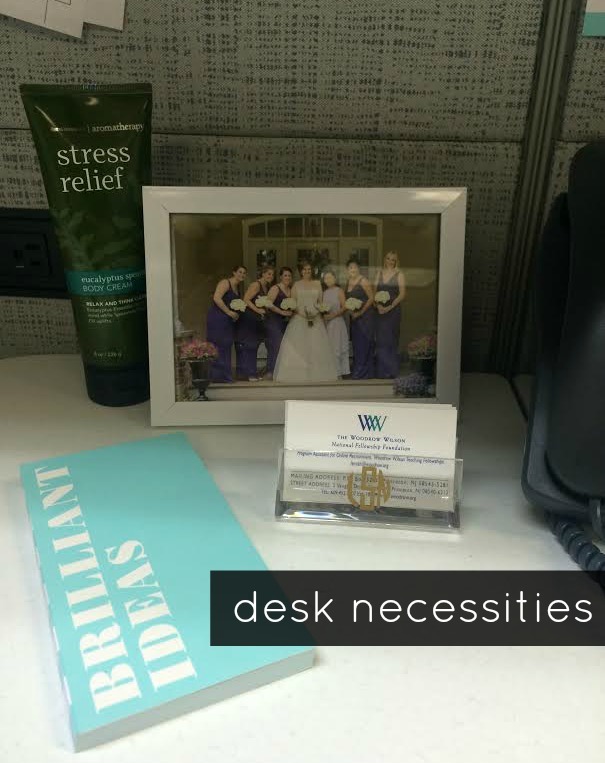 Do you have any desk necessities or must-have’s that help you through the day? I’d love to hear! Categories: Good Design, Good Work | Tags: chic office, desk essentials, desk necessitites, eucalyptus mint lotion, monogram business card holder | Permalink.